On December 27, 2018, St. Vincent and the Grenadines amended its International Business Companies and International Trusts legislation to meet its commitments to the EU Code of Conduct Group (Business Taxation) (EU COCG) under its Tax Governance Initiative and at the same time to the OECD BEPS Inclusive Framework. In view of the uncertainty surrounding the EU’s approach and ability of individual Member States to have an input in the assessment process, strategy had to be employed to avoid the possibility of being blacklisted by making the requisite changes to the IBC and International Trusts legislation, which were already found acceptable to the EU, waiting to see the outcome of their assessment in February 2019, and then formally indicating that the country is moving to territorial taxation. 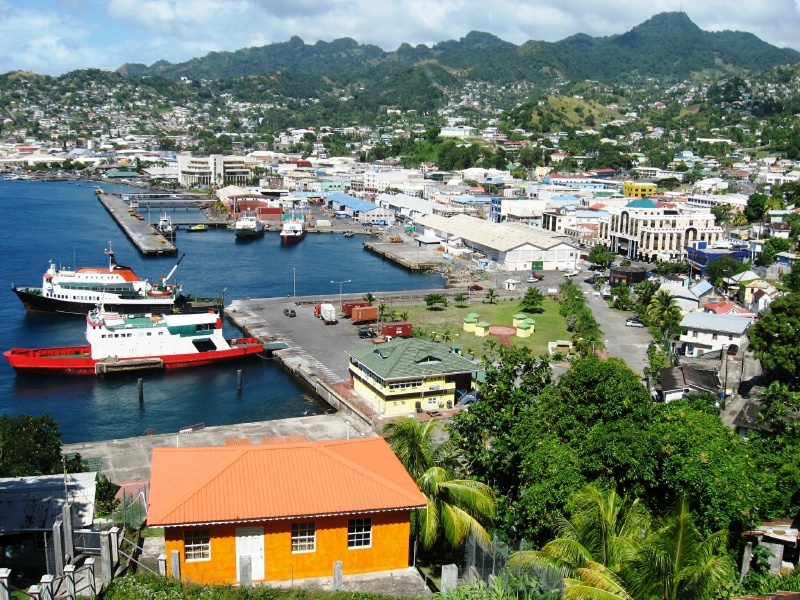 What are the legislative changes in St. Vincent and the Grenadines? · Economic Substance Legislation to accompany territorial taxation targeted in first quarter 2019. Territorial taxation introduced to be applied a retrospectively, commencement date for entry into force being January Ist 2019, as the retroactive application would not affect the tax payer adversely. Regime can be in place by end of Ist Q. Formal notice is given to the EU of our intention to move to territorial taxation after their February meetings and the intention is a more coordinated approach to economic substance legislation. By December 31* 2018, the economic substance legislation of 2.2 jurisdictions will have been enacted, and regulations made and guidance issued. It will be more definitively known which jurisdictions are considered by the EU to have passed substance legislation that satisfies Criterion 2.2. This will provide us with model legislation to adopt for SVG. • New Forms will be required to be filed for the incorporation of BCs as of January 1, 2019. This means that companies formed in 2019 will be subject to taxation in SVG and would need to file a tax return. The current local corporate rate is 30%. However, SVG will adopt a territorial tax regime before the end of Q1 2019 regime meaning that BC's will only be taxed on income earned in SVG and NOT worldwide. For IBCs formed before 2019, these entities may be required to file tax returns in the future but this will not be done for at least another 2 years according to the FSA. As for Economic Substance, the government of SVG will see what is acceptable to the EU in short order and enact legislation that complies with their requests. Economic substance means physical presence, staffing, etc.